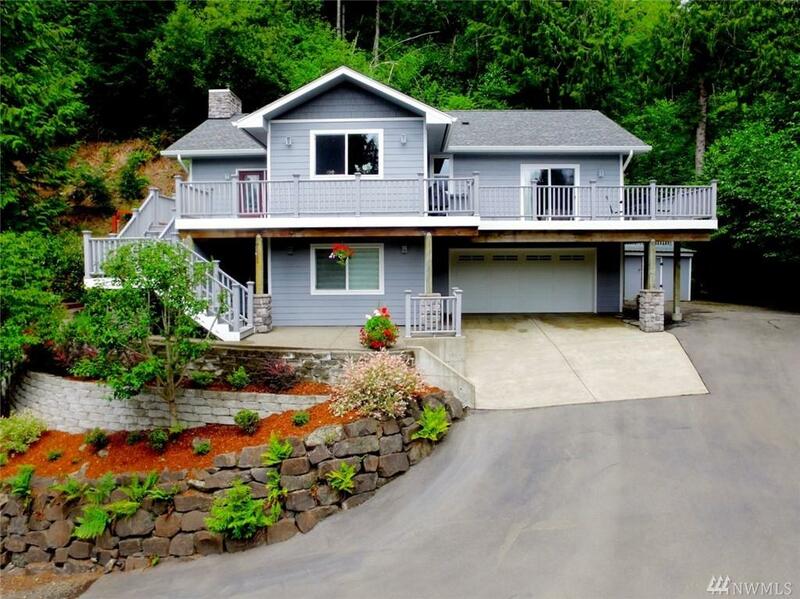 Amazing home in one of Montesano's most desired neighborhood. 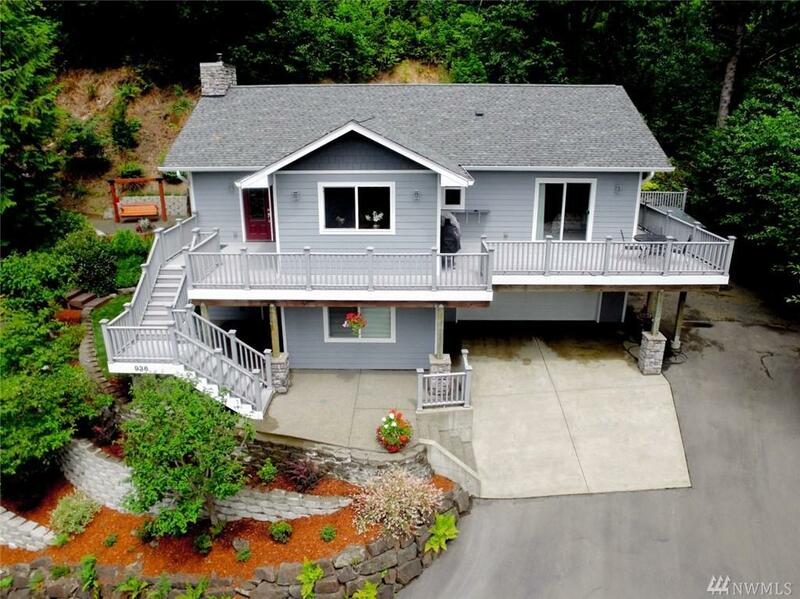 This home features many custom upgrades, 1/4 sawn oak cabinets, Brazilian teak flooring, soap stone marble counters, heated master bath floor, 9' ceilings, wood stove, chair lift from lower to upper floor. 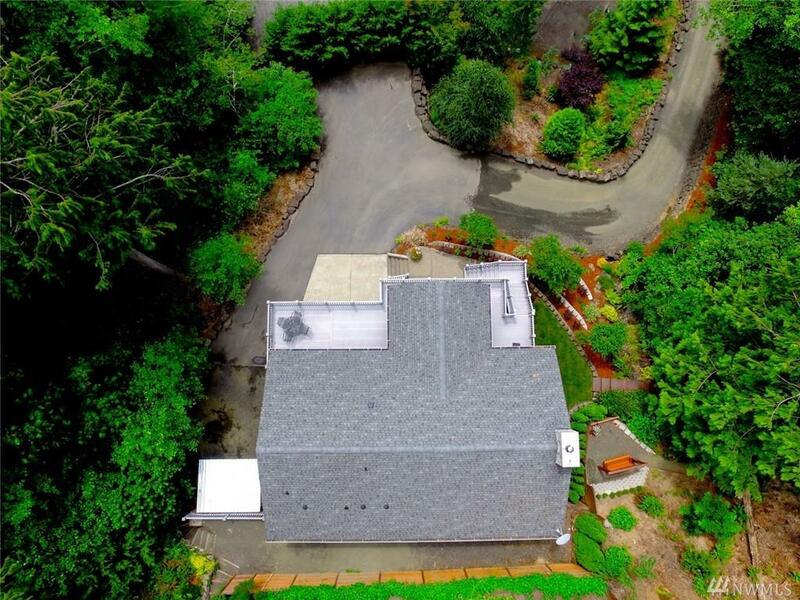 The outside is beautifully landscaped with terraces that includes a garden on the upper level. 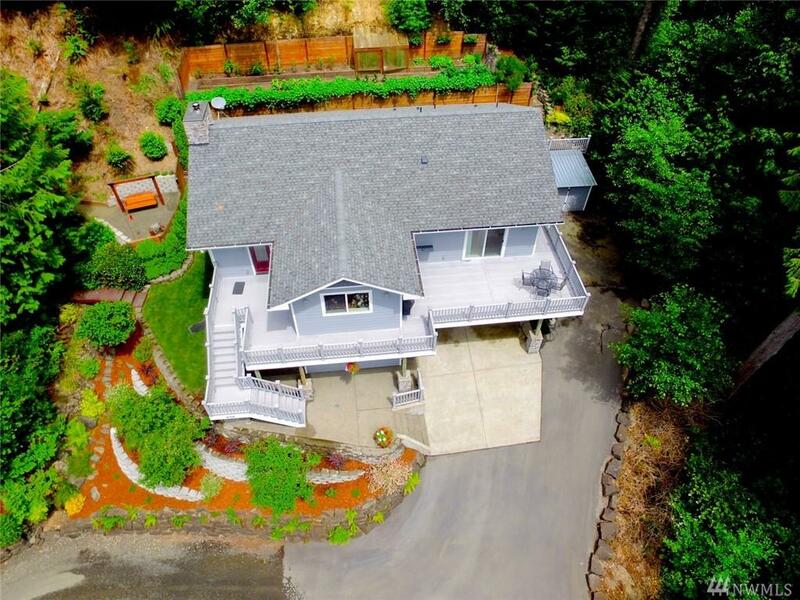 The massive amount of rock, I beams and under ground cable system make this hillside property seem like it was built on one solid rock.